For the more patient and demanding amateurs of green hobby this Sativa will do just great. Long cultivation will be rewarded with a large yield. During a meeting with friends, this Sativa will stimulate you to a conversation instead of making you sleepy. But be careful, because you can lose the thread and forget what was mentioned at the beginning! These plants can reach 170cm during the outdoor cultivation and even 130cm in the indoor conditions! This variety has a unique structure because all the branches grow the same length. Plants form a large and highly dense buds covered with resin generously. Cultivation of this variety is especially easy, it also has a very strong flavor and aroma. 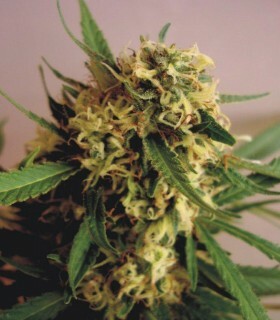 Despite the fact that it is mostly Sativa, it retains a short tops with lush flora. That is why this variety is especially desired by followers of indoor cultivation. 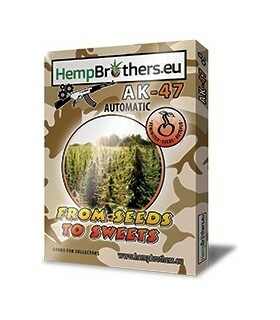 Variety with a high content of THC and under CBD. You will be surprised by the yield of this medium-size tree. 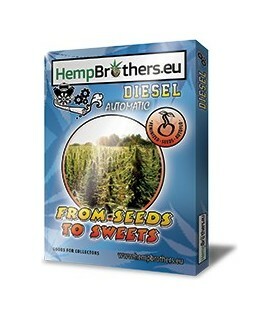 Slight hint of citrus can be sensed, which cuts through the intense flavor characteristic for the cannabis plants. Best for a relaxing evening with psychoactive touch. 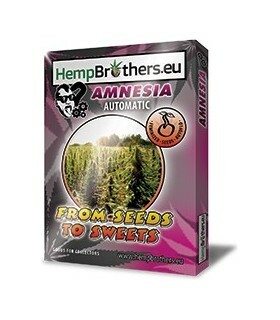 This hybrid of fruit Sativa and Skunk gives a plant, that is fully automated as well as solid in flavor and effect. 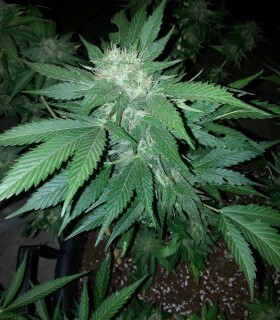 The main advantage of this strain is the short growing period at an adequate yield, which is rarely seen in Sativa’s. We selected the best from the autoflowering strains to get this mainly Pakistani Indica. It’s very strong and tasty. With proper exposure cycle (20/4) LOW AFGHAN can be very efficient. It works both in the cultivation of indoor, outdoor and in greenhouses. 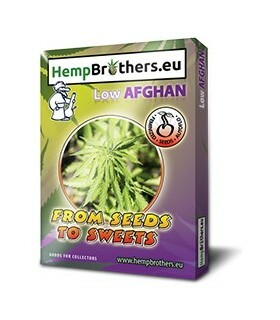 This specimen of Afghan origin has shown great potential and has become an important part of our collection by its great effect relaxing and medicinal, to contain a high content in CBD. 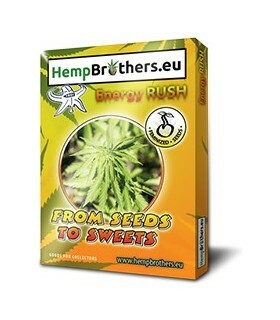 Ease of cultivation, great taste, smell and beautiful buds... it will certainly accommodate any grower. The name says it all! 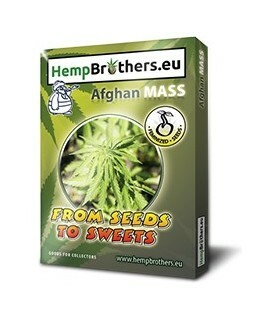 Its great potential and a sweet fruity scent combined with a high content of THC, makes it a blockbuster variety. 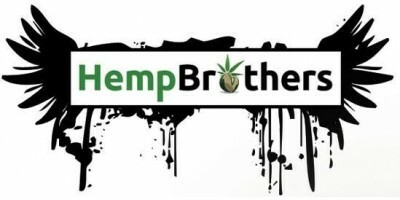 THC Boom is the most common for our customers so we strongly recommend it! .Result of a crossing between a pure Indica and the famous Indi Kush. This blend has a great influence of Sativa, but also is still showing its sweet Kush nature. Great power and penetrating smell. Impressive yield and paralyzing effect, are the arguments that are hard-to-beat. Delicious in taste and elegant in appearance. This fast-flowering hybrid is the result of crossing Indicas, which is surprising in many ways. Great flavor, fantastic texture and big plump buds densely covered with resin. 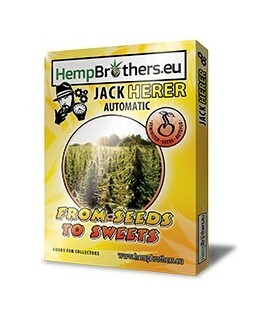 Are you a demanding grower? Check out the Transformed Face! 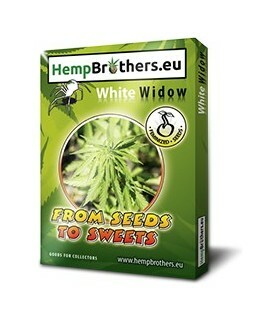 WHITE NURSE is genetic rivalry between North America and the Netherlands, which resulted in a fantastic plant with strong roots from which develops a beautiful plant with a unique flavour and sweet fruity aroma. The THC content is adequate to the amount of resin that gives off. This is perhaps the most well-known variety in the market, due to its quality and flexibility. Stand out for high production of resin and strong genetics. Do not be fooled by the sweet smell of pine and citrus. During the preparation of this variety, we wanted it to resemble a classic. Strong genes, this known from years species, have a big impact on the perception of the plant by experts in this field. The ease of cultivation and gardening labors wonderful effect is a big reason for choosing these seeds. POWER is the middle name of this line.